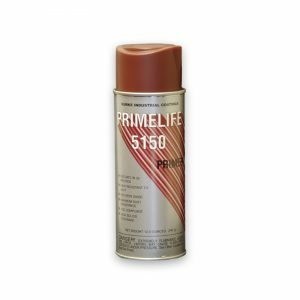 Prime Solution 5250 is unique in its ability to adhere to metal surfaces with slight contamination of oils or greases. 5250 is a water-based, low VOC, single package, rust inhibitive acrylic primer. 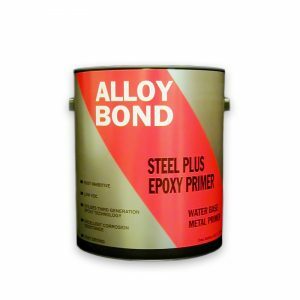 SKU: 30-5250 Category: Metal Primers Tags: epoxy metal primer, grease metal primer, oil metal primer Brand: Burke Industrial Coatings. Quality paint jobs occur with quality preparation, products, and application. Preparation includes cleaning the surface to be painted to remove all contaminants. Some customers do not have the proper equipment to adequately clean parts to be coated with water-based coatings and may only solvent wash parts. For those customers, we have developed Prime Solution 5250. PS 5250, in laboratory tests, mineral oils. Steel test plates were coated with oil and wiped with a paper towel to remove excess oil. The test plates were then sprayed with PS 5250 and air dried for 7 days or heat dried at 160°F for 2 hours. Prime Solution 5250 was then tested for adhesion using ASTM D3359 cross cross-hatching test method and rated 5B or 100% adhesion. While we would always recommend that surfaces be cleaned as well as possible, tests indicate that PS 5250 can supply a quality paint job on surfaces with some oil contamination. We recommend you test PS 5250 in your process to determine results in your application. Steel surfaces should have rust, grease, dirt, oil or loose paint removed. We recommend washing with BC 4000 Cleaner/degreaser. Solvent wash and wipe would be the second choice. Air Atomized Sprayer: Follow equipment manufacturer’s nozzle and needle selection recommendation for use with heavy latex paints. Spray at 45-60 psi. Warning: Do not take internally. Close containers tightly after use and keep upright. In case of spillage, absorb and dispose of in accordance with locally applicable regulations. For specific information refer to the Safety Data Sheets (SDS). Primer for Covering Oil and Grease Contaminated Metal – Prime Solution 5250 Series. 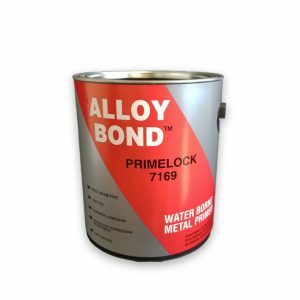 unique in its ability to adhere to metal surfaces with slight contamination of oils or greases. 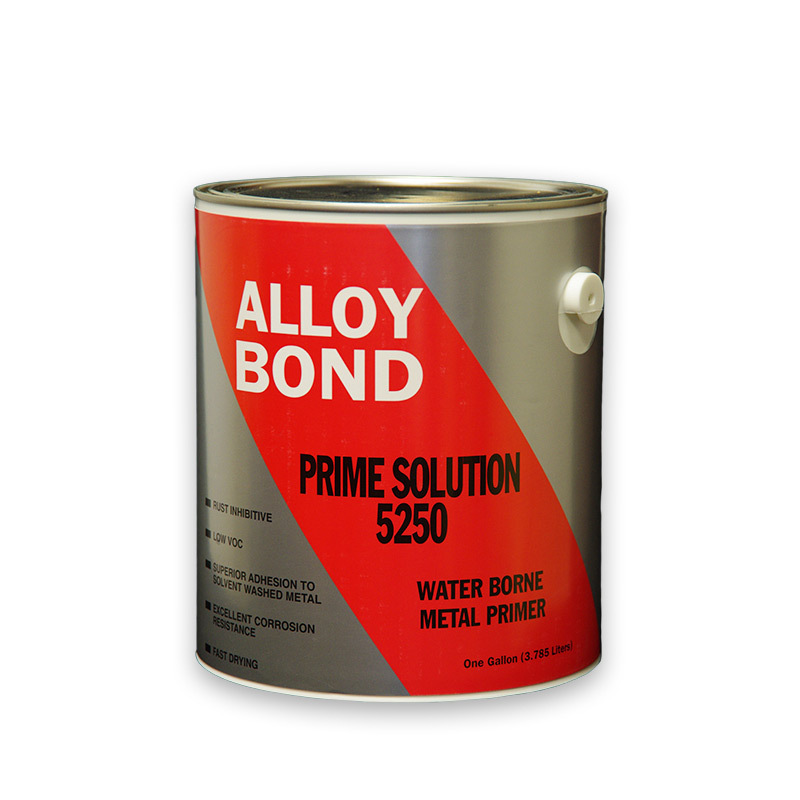 5250 is a water-based, low VOC, single package, rust inhibitive acrylic primer.